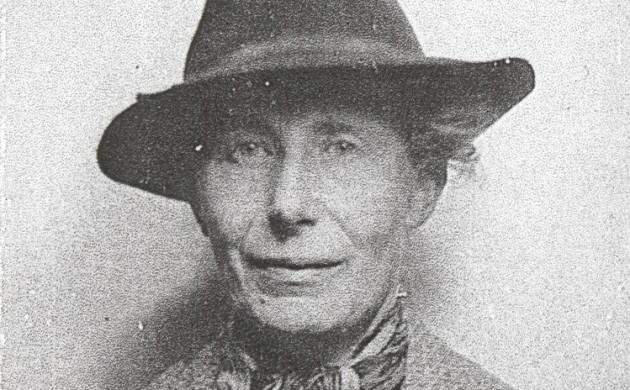 On International Women’s Day yesterday, the University of Copenhagen (KU) honoured Inge Lehmann by unveiling plans for a sculpture of Denmark’s arguably greatest female scientist. The sculpture, which will be located just next to the university on Frue Plads Square, will be ready by May next year and will be the first bust of a woman on the square, which includes a number of famous scientists such as physicist Niels Bohr and astronomer Tycho Brahe. Lehmann, who died in 1993 at the ripe old age of 104, headed the Seismological Department of the Royal Danish Geodetic Institute between 1928 and 1953 and gained fame when she discovered in 1936 that Earth had a solid inner core 5,121 km below its surface. At the time of the discovery, Earth was believed to have a homogeneous liquid core, but she pointed out that some hard-to-explain waves in the shadow zone (where secondary seismic waves are not detected because they cannot pass through the core of the Earth) could originate from reflection from a solid inner core. This also gave rise to theories about the Earth’s magnetic field. The monument, which is to be an abstract sculpture of stone and bronze created by the artist Elisabeth Toubro, will be interactive and include a downloadable app that conveys the life of Lehmann and her scientific work in words and images.